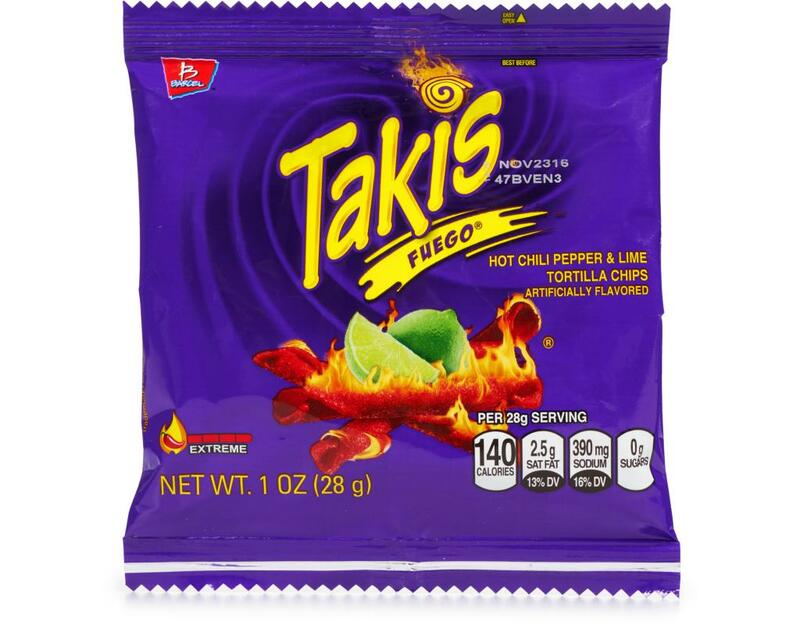 Takis Fuego tortilla chips in hot chilli pepper lime are the perfect combination of spicy, hot chile and tangy lime, all rolled into a satisfyingly crunchy corn tortilla. 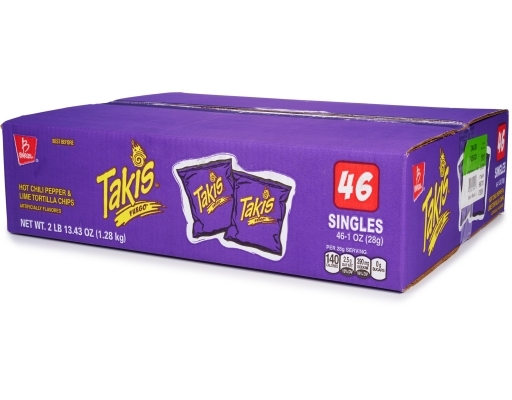 They’re big on taste and short on corners. That’s because Fuego chips are’t triangle-shaped. They’re rolled like mini tacos for easy snacking. Cutting corners never tasted so good. 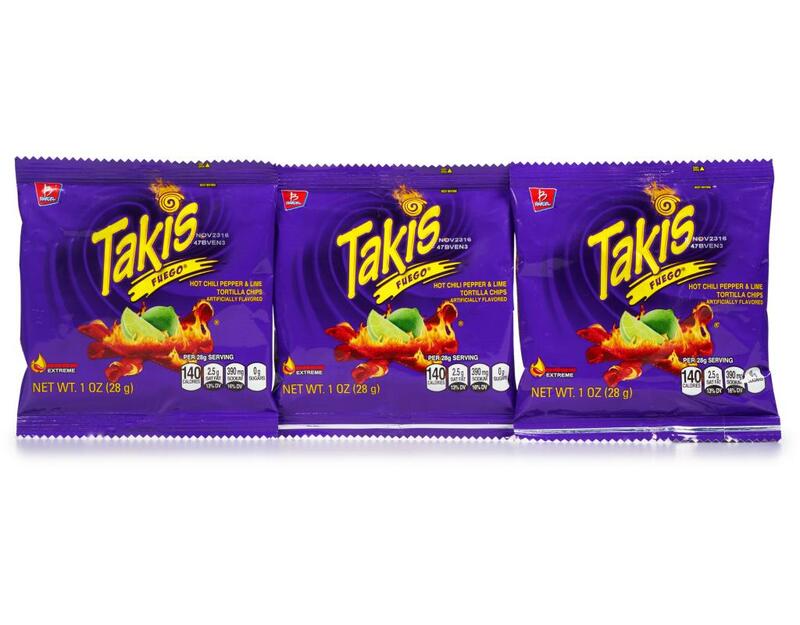 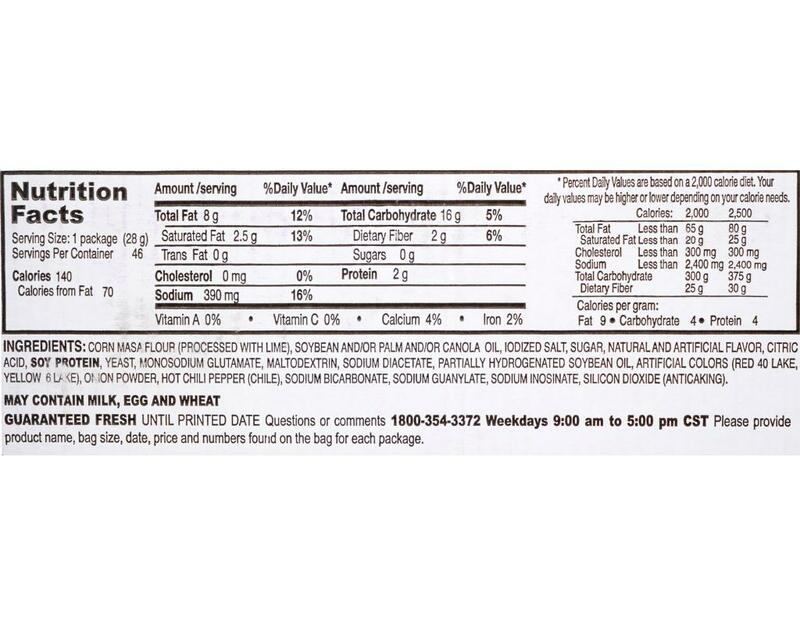 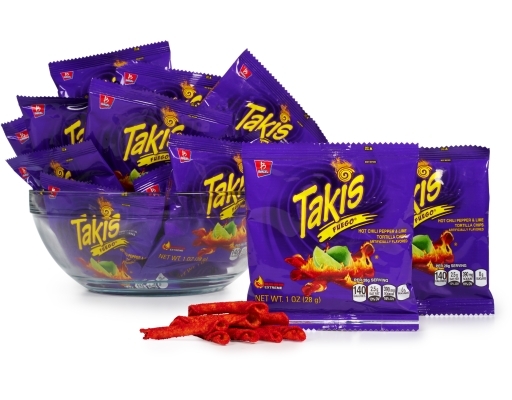 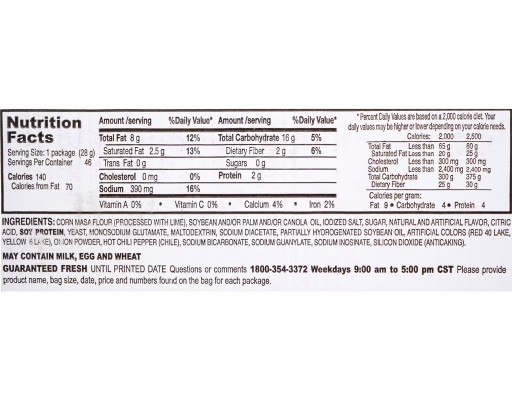 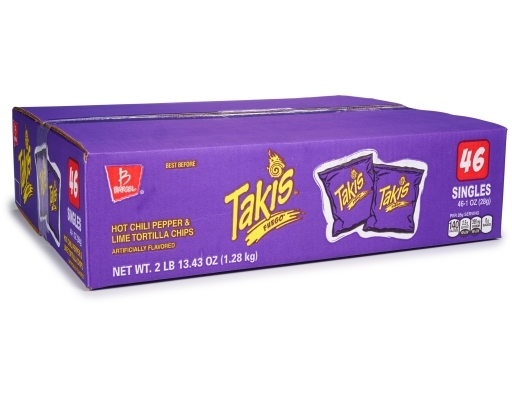 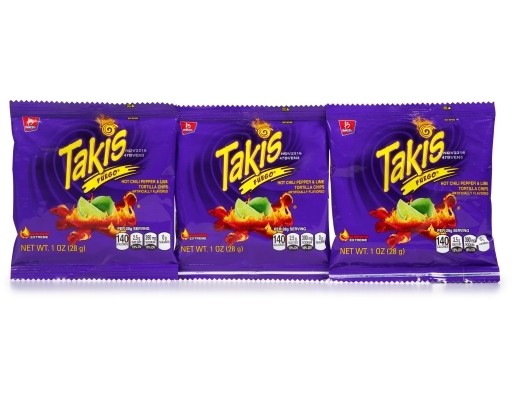 Ready to stock up on wholesale Takis chips?